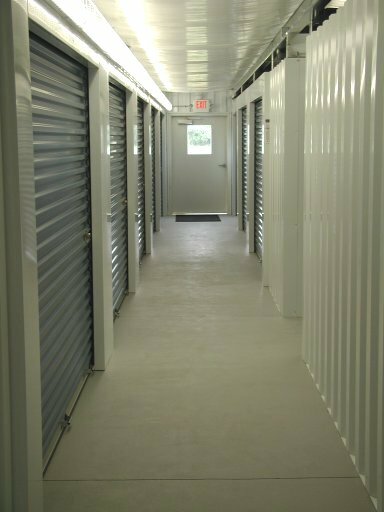 Cape Self Storage offers climate controlled storage space. Units sizes from 5X5 to 10X30 are available. The climate units are located inside the larger buildings. Access to the units is provided to the interior corridors with wide exterior doors. We off several large units with driveway access thru wide exterior doors. Temperature is maintained between 60 and 80 degrees throughout the year. Blowers circulate air 24X7 to even out temperature and humidity in the building. The air conditioning not only cools the air but reduces humidity as well.